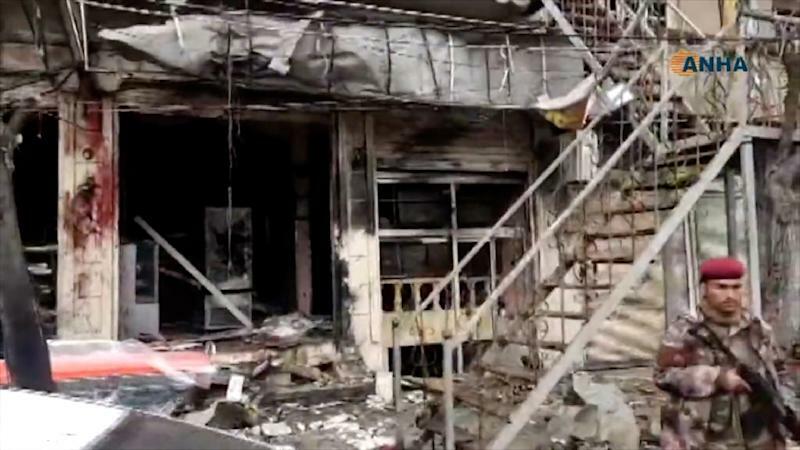 Qamishli (Syria) (AFP) - A suicide attack killed four US personnel in northern Syria Wednesday, costing Washington its worst combat losses in the war-torn country since 2014 as it prepares to withdraw. The bombing, claimed by the Islamic State group, comes after US President Donald Trump's shock announcement last month that he was ordering a full troop withdrawal from Syria because the jihadists had been "largely defeated". According to Pentagon statistics, Wednesday's blast was the deadliest attack for US anti-IS forces in Syria since they deployed in 2014. Addressing a gathering of US ambassadors in Washington, Vice President Mike Pence did not comment on the attack, saying only that the United States would ensure the defeat of IS, also known as ISIS. 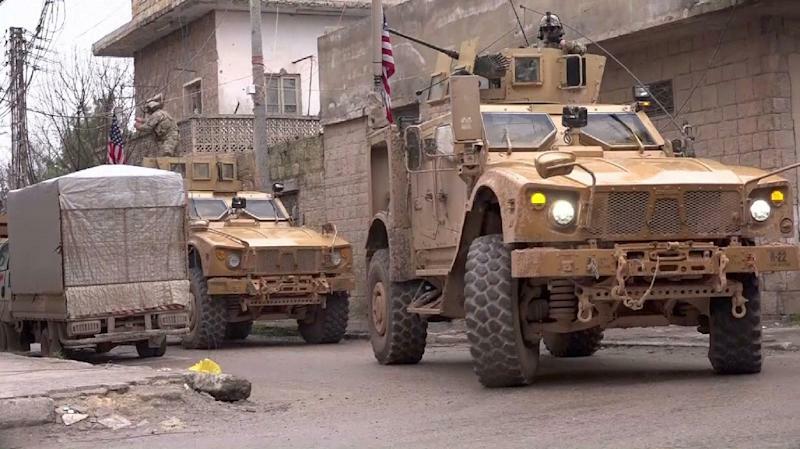 Washington, which has relied heavily on the Kurds in its campaign against IS in Syria, has sought guarantees for their safety since Trump's pullout announcement. 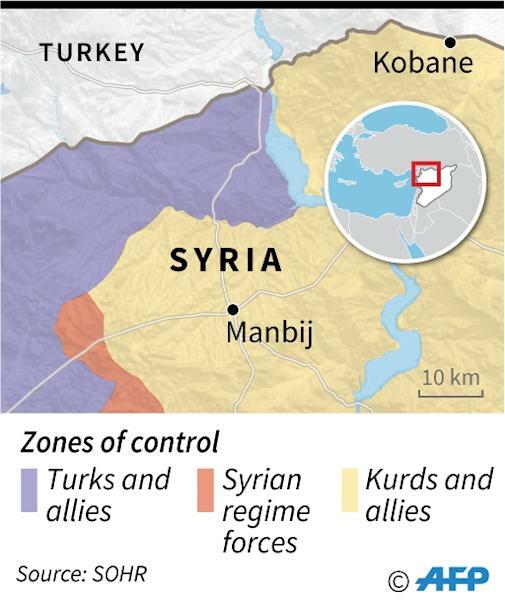 The Kurdish People's Protection Units (YPG) have been a key US ally in the fight against IS. With military backing from Russia since 2015, Syria's regime has advanced against jihadists and rebels, and now controls almost two-thirds of the country.